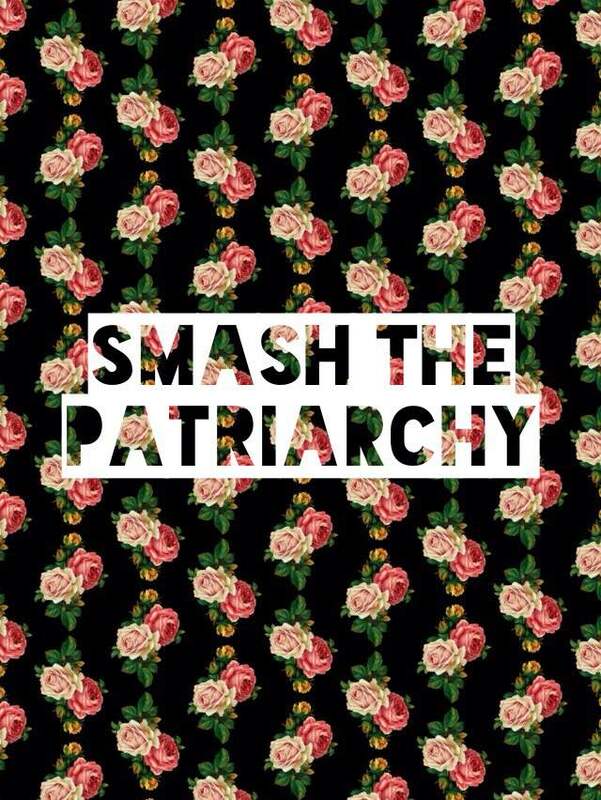 Here is where you will find a FREE downloadable PDF to make and play your very own copy of SMASH THE PATRIARCHY! created by myself and Nicolas Carrier. This super fun and intersectional card game is strictly for entertainment purposes and does not actually propose that the strategies presented in the game are viable options for smashing the patriarchy. I mean, sure acknowledging your own privilege and helping someone file a sexual harassment claim are great actions but maybe building a tiara from the shards of the glass ceiling with a bag of dicks in each hand might be a bit ambitious. Click HERE to download a PDF for the SINGLE-SIDED black and white version to print, play and enjoy.